In past few years, with the rising fever of e-commerce startups, countless online business ideas have emerged. But the idea that seems to be catching eyes of most entrepreneurs is Online Grocery Stores. Furthermore, many big names of e-commerce industry (Amazon, Google, more recently Ola – an India based cab booking service) have also entered the online grocery shopping arena, which further cements the fact that the sector is full of opportunities. If we talk about stats, the market saturation of online grocery selling business is just 3-5% (depending on geography), which is far too low in comparison to other popular online business ideas, namely online travel (50%) & online electronics selling (35%). But the numbers of online grocers are increasing with a 3x rate on a year-to-year basis and it also indicates that the sector offers abundant opportunities for new players. Here, this post will provide insights on various aspects of this growing sector in terms of challenges associated with it, its future potential, and some tips on the successful launch of online grocery stores. Let’s first discuss the challenges of the online grocery business. For any retailer, online or offline, storage is a big concern. And when it comes to storing perishable products, the concern is much bigger. A refrigerated storage definitely manifolds the inventory cost & management efforts. Inventory management for grocery items needs to be quite efficient with faster turnover ratios & minimum spoilage, as only then a decent profit margin can be expected. The perishable nature of grocery items also reflects on the packaging & delivery cost, which also need to be refrigerated in most cases. On top of that, in order to make a greater impact on the market, you also need to keep the delivery cost minimum. All this indicates the need for a very efficient supply chain, which would certainly require some extra efforts. Like online food ordering sites, your delivery system needs to be quick, since primarily you are dealing with customers who prefer convenience & quickness over price. The fact that most online grocery shoppers are dual-income households is also the reason behind low market penetration of online grocery stores. To attract more customers, it is essential to ensure the freshness & quality of the grocery products, which can only be achieved by implementing an efficient hyper-local delivery network in all target markets. Perishable items also mean very thin window for returns. So, it is imperative that you have an impeccable online ordering & delivery system. Unlike other product selling online stores, online grocery stores have very low chances of making amends (without really facing a loss) if something goes wrong. So, that too is an added challenge for online grocers. Now, let’s take a look at the future scope of this sector. What does the future hold for online grocery businesses? 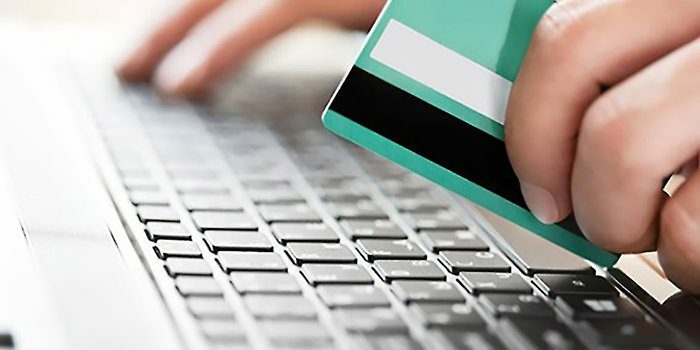 In past one decade, online shopping has transformed customer behavior drastically. Today, customers choose ‘convenience over price’, which is the sole reason behind the success of every online business idea. Unlike buying other products, grocery shopping is essential in every household. And with people’s increasingly busy lifestyle, online grocery shopping perfectly fits as a profitable business idea for today & tomorrow. While customer behavior in itself is sufficient to ensure the future potential of a business idea, it is always mindful to check what studies predict. An IBISWorld report says the industry is growing at a rate of 11% annually. Another study from Statista suggests that online grocery sales would be $18 billion by 2020 in the US alone (250% more than what it was in 2015). These reports provide further assurance that as a prospect online grocer, you are not gambling. As mentioned earlier, online grocers are growing at a 3x rate annually, this clearly indicates the depleting market share with time. So, the earlier you start, the better it would be for your business. Just having a presence is not enough; your grocery selling website should also allow customers to do shopping easily. It should have a good user experience, seamless order processing, offer various payment methods, and must be optimized for mobile shoppers. Considering the above-listed demands of modern online grocery startups, as well as anticipating what they might need in near future, at Denzent Infolabs, we have developed a technology solution, that allows you to launch a high-end online grocery store swiftly at an affordable price and additionally, will give you the advantage of being the early bird. One last thing to keep in mind is that it is better not to target a big market from the start. Assuming that as a startup, you would have limited funds & resources, it also makes more sense to start small (for ex. within a city), and expand with time only as much as your business growth allows. The study we have made of online grocery industry so far has told us that the sector has its own share of challenges because of the perishable nature of grocery items. But the sector also has a bright future. 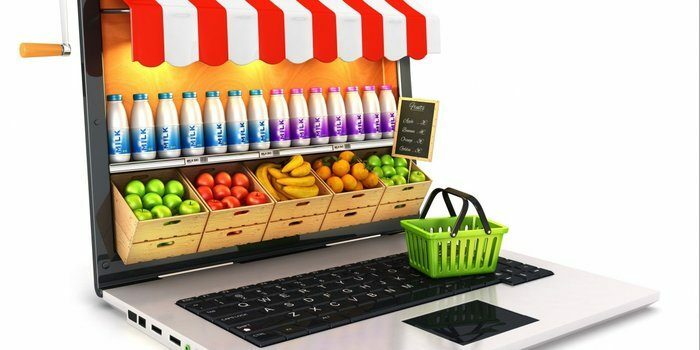 And if one is diligent enough to carefully analyze the facts & insights we have provided in this post, these challenges can easily be transformed into the stepping stones for the establishment of a successful online grocery business.